Joe has a diverse background in finance. He began his professional career at Morgan Keegan as an investment broker with a specialty in fixed-income investments and the special needs of the branch banking system. In 2006, he joined Protective Securities, a subsidiary of Protective Life Corporation, serving as a vice president of investment banking until opening a branch office for the fixed income firm of Crews & Associates in 2012. His past underwriting and financial advisory focus has been on state level issuers of tax-exempt bonds, higher education and local governments. Corporate finance assignments have included healthcare, real estate, and entertainment transactions. Joe is also the principal of the advisory firm E.F Joseph, LLC which offers a high level of investment banking advisory services. Joe earned a Bachelor of Arts degree in political science from Auburn University. 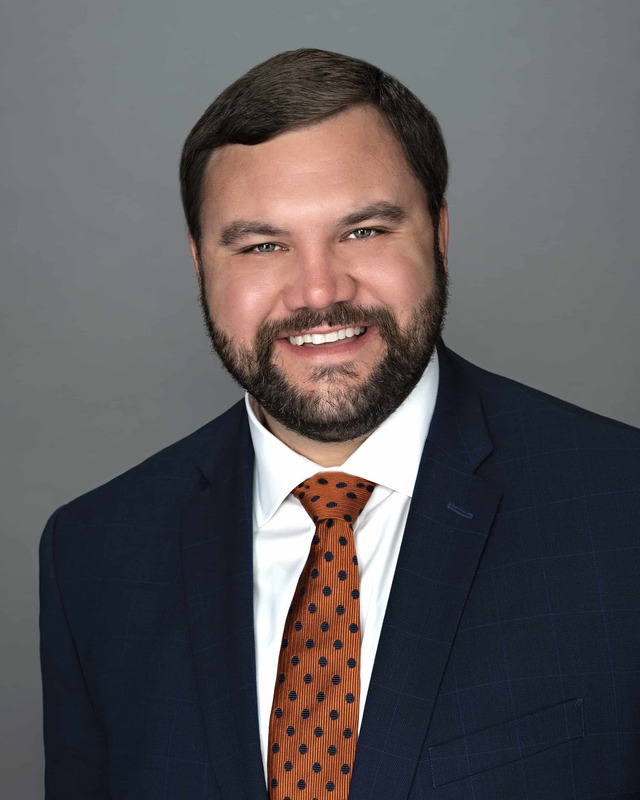 He has been appointed to serve on numerous boards including the St Vincent’s East hospital advisory board, Birmingham Jefferson Civic Center Board of Directors, Jefferson County Republican Executive Committee and Birmingham Ducks Unlimited. Joe has been active in many nonprofit and civic organizations including Rotary and Camp Smile a Mile. Most recently, served as Deputy State and Political Director, Alabama Trump Campaign, National Trump Campaign for President.